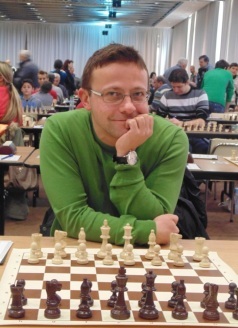 In the second part of “Endgame Series” GM Davorin Kuljasevic explains an importance of pawns in endgames through interesting examples from both classical and modern Grandmaster practice. 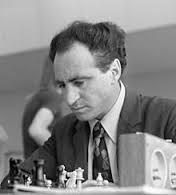 Start with the impersonation of the famous movie “Searching for Bobby Fischer”, go through the classical theoretical positions from 70’s and 80’s and find out how Polish GM Bartel used impeccable endgame technique to defeat World #28 Navara. And, of course, make sure to “Test Yourself” at the end of the article. 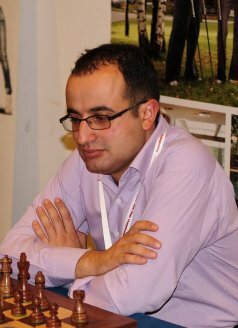 GM Boris Chatalbashev continues analyzing the initiative in different stages of the chess game. In this issue he pays attention to the initiative in the middlegame and suggests how to find the best move in complex middlegame positions relying on chess logic. He subtly explains how to let go of the “materialistic mindset” in chess and rather look for dynamic solutions that pose, sometimes insurmountable, practical problems to opponent. 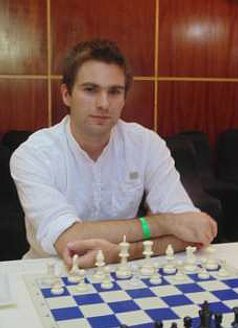 Viktor Gavrikov’s strategical tips will boost Your attacking abilities in positions with an isolated pawn. He visualizes three important plans: transferring the rook on the third horizontal, movement of the isolated plan and knight sacrifice on “f7”. GM Petar Arnaudov launches a new rubric for the 1.e4 fans – full repertoire for White pieces. The first article features Alapin Variation of Sicilian Defence. One of Black’s main answers 2…d5 is analyzed in-depth with a plenty of fresh examples from grandmaster practice. You will find a good mix of important forced lines and typical ideas, plans and motifs. Those of You who prefer more aggressive and attacking style of play will enjoy the second part of Dragon Variation in Sicilian Defence. 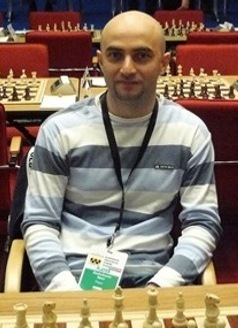 IM Spas Kozhuharov prepared a sharp and double-edged repertoire for Black pieces against the main lines 9. 0-0-0 and 9. g4. In addition to presenting typical attacking ideas, Kozhuharov proves that certain lines are unjustifiably neglected by the mainstream theory by analyzing improvements that contain a lot of venoms. This article marks the beginning of a training course designed to acquaint the readers of the magazine "Modern Chess" with one of the most important types of positions in middlegame - Isolated Queen's pawn. The importance of this topic is related to the fact that it can arise from a huge number of openings. Several examples are Queen’s Gambit, Slav Defense, Tarrasch Defense, Queen's Indian Defense, Nimzowitsch Defense, Sicilian Defense and many other openings. Therefore, good knowledge of these positions is necessary for any chess player, regardless of his repertoire. Our magazine provides a full course of study on the isolated pawn, which contains three logically linked articles. The first two published materials focus on the methods of playing with an isolator. No less important are the techniques, which will we discussed in the second article of our series - the switch to a symmetrical pawn structure after the exchange on “d5”, the movement of “f” pawn and the movement of “h” pawn. Once our readers are familiar with the offensive potential of the isolated pawn, they can move forward to the closing article of the course, which stresses the methods of playing against such a pawn. For a better understanding of this maneuver, it is necessary to make some general clarifications. The main advantage of the isolated pawn is that it provides a spatial advantage. While the isolator controls the “e5” and “c5” squares (respectively “e4” and “c4”), they can be the perfect outpost for the knights. Another essential advantage is the possession of the e-file which is often used as a springboard for the development of an attack against the enemy’s king. Taking into consideration the above-mentioned advantages, the side playing with an isolated pawn should seek for an attack on the kingside and avoid pieces exchange. The readers should know that in endgame such a pawn is a weakness rather than a strength. One of the classic methods of attack is the transfer of the rook on the kingside. 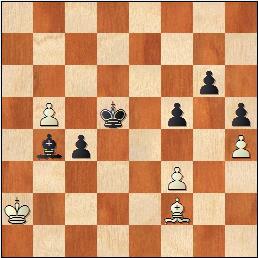 This maneuver is possible, due to the spatial advantage, provided by the isolated pawn. We can say that quite often the isolator acts as a “screen”, behind which the regrouping of the pieces is performed, aiming to play offensive against the king. 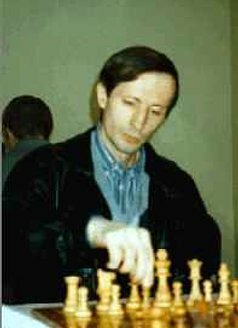 A relevant example, which fully illustrates the idea of the transfer of the rook on the third horizontal, is the classical game between the two Russian Grandmasters, Lev Polugaevsky - (see picture below) and Anatoli Lutikov, played back in 1957. Black completely dominates and he only needs to find where to break through. Pushing c3 would be premature as it would allow white king to get to b3. White b-pawn presents another distraction. Try to find the answer for a minute and see the game below. Subscribe to full articles and a lot more. Enjoy reading!